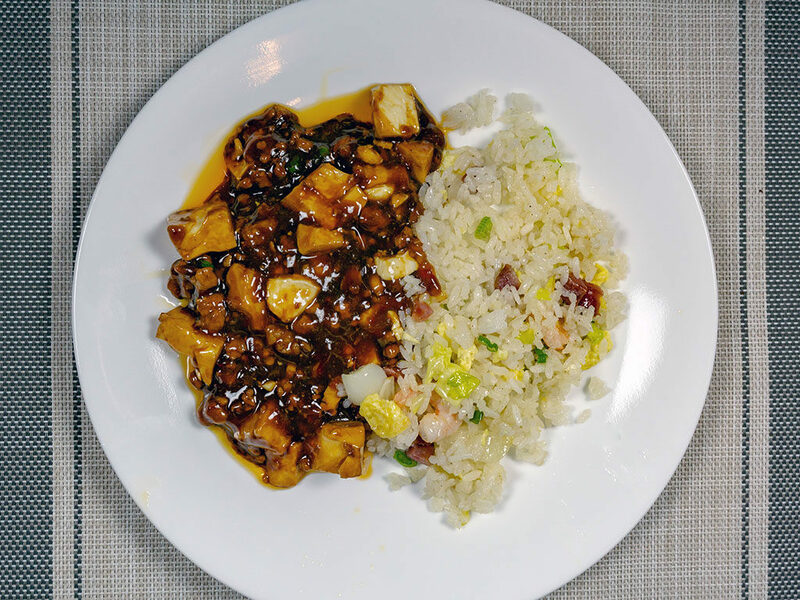 Finding great Chinese food in Salt Lake City isn’t the easiest task; we’ll be the first to admit that many restaurants along the valley skew to the sweeter, simpler American-Chinese dishes we all know and love (hey there”ll always be a place in our hearts for a fabulous walnut shrimp or general tso’s!). But what if you’re after something a little more unique? If you know where to look, there are plenty of hidden gems in SLC. 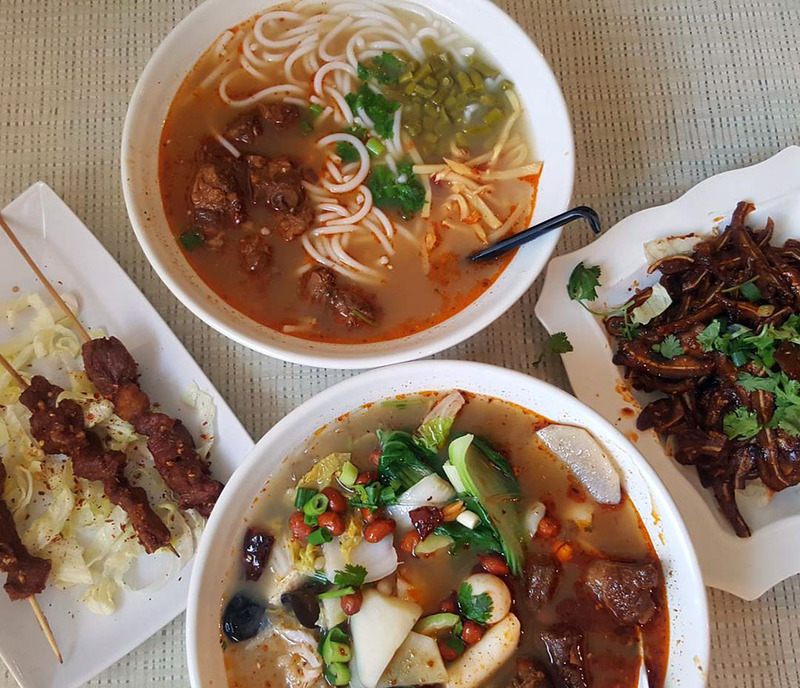 From Sichuan to Shanghai you can take a culinary road trip of Chinese regional cuisine right here in Salt Lake City. 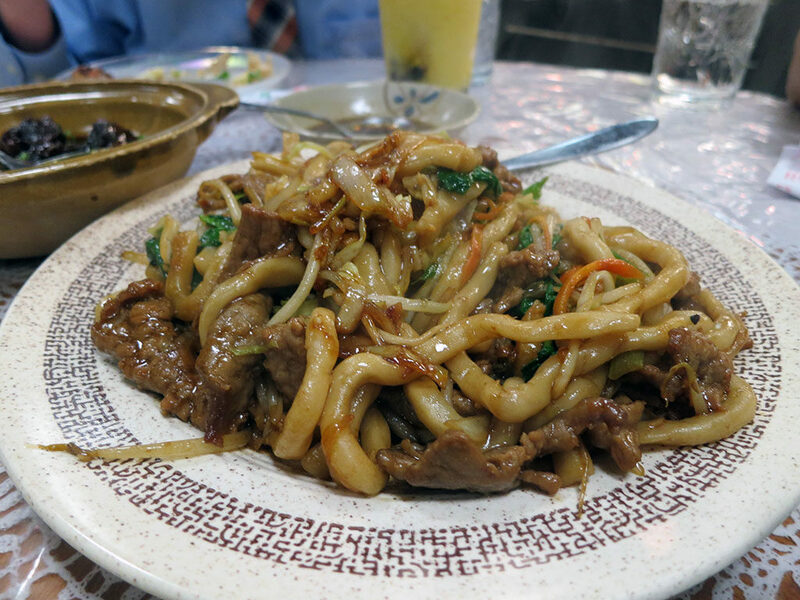 In no particular order, here are ten great Chinese restaurants in Salt Lake. 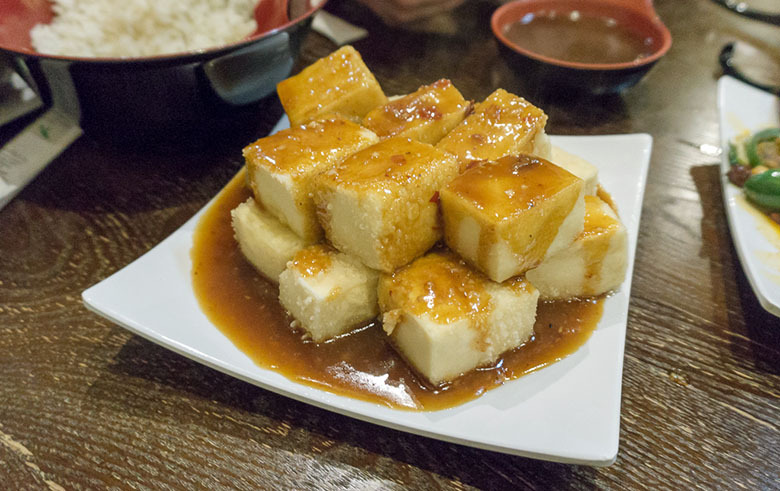 Taiwanese food is the specialty of this South Salt Lake restaurant. Indeed Mom’s Kitchen is one of only two Taiwanese restaurants in Utah full stop – and the prices are so affordable, that we always find ourselves ordering just one more dish form the extensive menu, to explore a little more. As well as famous Taiwanese dishes like three cup chicken you’ll also find plenty of xiaochi at Mom’s – snack sized plates similar to Spanish tapas or mezze in the Middle East. Headed up North now to Woods Cross, and you will find Boba world, a terrifically eccentric little restaurant that specializes in Shanghai cuisine. Start with sesame balls or soup dumplings (xiaolongbao) but don’t miss the house made fat noodles for your entree; thick, chewy stands of comfort food. In reality this restaurant should now be called the New New Golden Dragon – the original NGD living life formerly on Main Street before moving to this State Street location some years back. 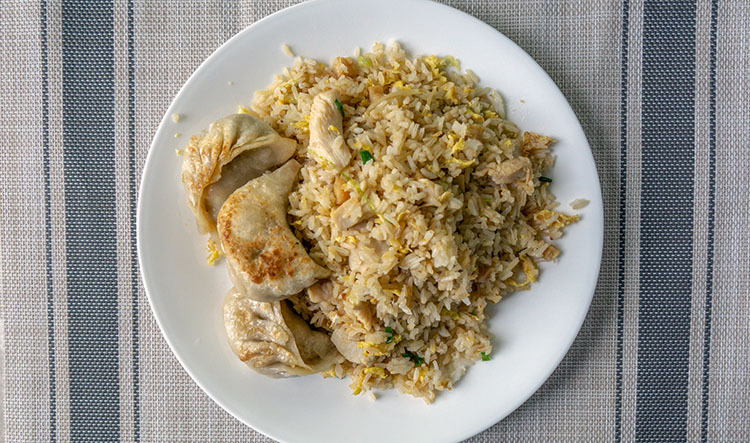 Whatever the name above the door, the restaurant has something for everyone, whether that’s something safe and simple like pan fried noodles, or more traditional, the menu here is broad. We love their funky and fermented salted fish with chicken fried rice. Skip the Create Your (CY) own noodle bowl part of the menu and go directly to the furious and fiery Sichuan cooking. Items like their spicy boiled fish and riotous and incendiary affairs that will leave your lips tingling from Sichuan peppercorns, garlic and chilli. 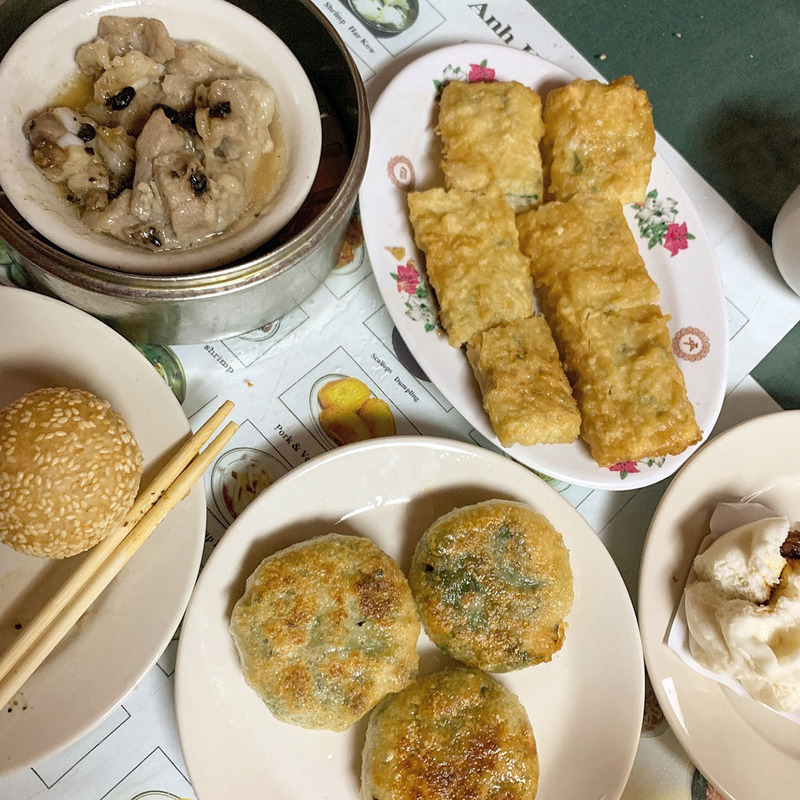 This Cantonese restaurant along State Street makes the list for one very simple reason: exceptional dim sum. Stop by at the weekends and the thronging crowds will tell you all you need to know. This is the place. When people ask us where the best dim sum in Salt Lake City is, we always send them directly to Cafe Anh Hong. Har gow, sui mai, rice rolls, custard tarts – all your favorites are here. Another Taiwanese eatery, this one in the style of a casual bubble tea cafe. The menu offers lots of snack sized bites, loaded with punch and flavor – not to mention a variety of noodle dishes if you’re in the mood for something more substantial. More spicy Sichuan cooking, this time in Midvale. At Red Corner you’ll find plate after plate of sizzling dishes that are sure to wake your palate up from a slumber. The menu sports an extensive menu not to mention a section labelled authentic Chinese featuring selections such as cumin lamb and fried lotus root. If you’re searching for Chinese hot pot in Salt Lake City – you can end your hunt here and idea down to this State Street hot spot for hot pot (cmon I couldn’t resist). The restaurant offers the popular Chinese dish (that you cook yourself table side) in an all you can eat format. Come hungry! If you love potstickers, stop what you’re doing and head down to this Sandy restaurant right away; the menu here is nothing but 100% authentically prepared pot stickers. 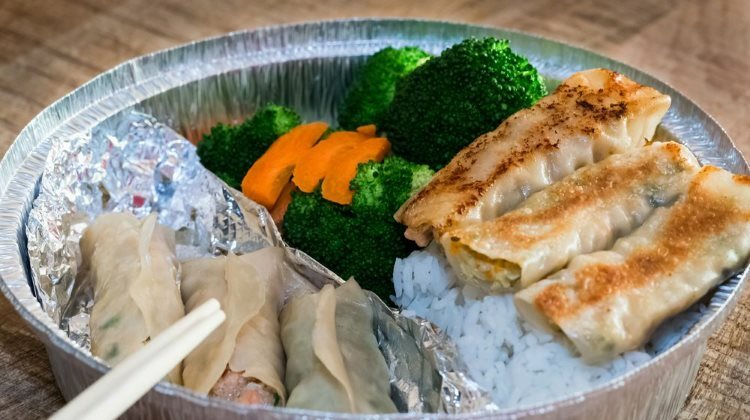 The restaurant offers potstickers by the platter too if you’re looking to put some pop in your next party – and the prices are fabulous. This humble Millcreek restaurant has been steadily feeding the local vegetarian community for as long as we can remember, easily more than two decades at this point, and well before the contemporary and trendy boom in vegan dining. 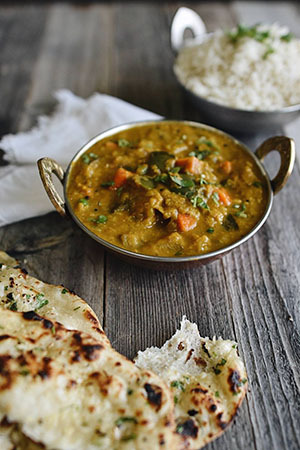 At Long Life Vegi House – meat free Monday is every day of the week – with a vegan and vegetarian friendly menu that’s crazily friendly on the wallet. 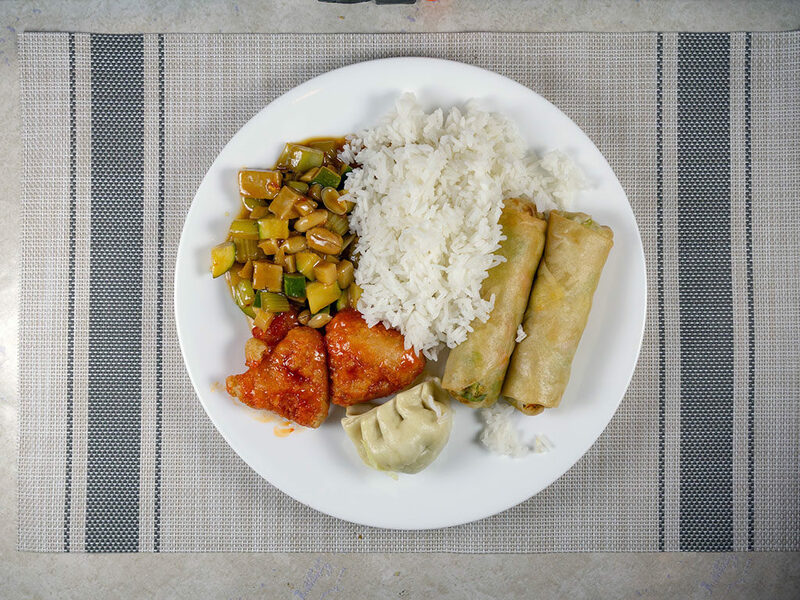 Our top tips include their steamed veggie dumplings, kung pao chicken, lemon chicken and mu shu.